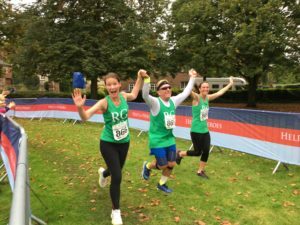 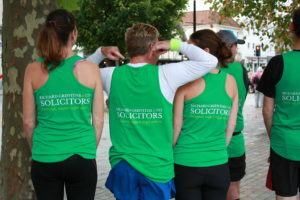 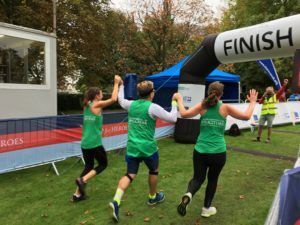 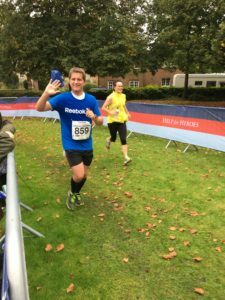 Team RG&CO complete Salisbury half Marathon | Richard Griffiths & Co.
We are extremely proud of team RG&CO who join the nearly 1000 runners who took part in the Salisbury half Marathon on Sunday 1st October. 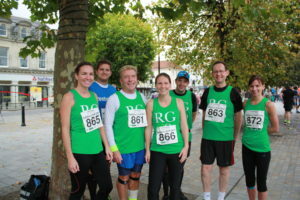 Richard Griffiths & Co not only sponsored the event as one of the primary sponsors, but also entered a team of seven who all completed the course in fine spirits last Sunday. 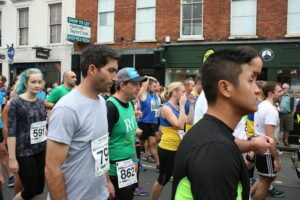 One of our team, Richard Wootten a legal cashier even used the event as a warm up for his entry in the Bournemouth full Marathon this weekend which he has entered to raise money for Julia’s House. 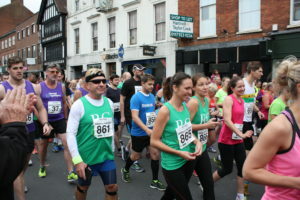 We wish him every success.